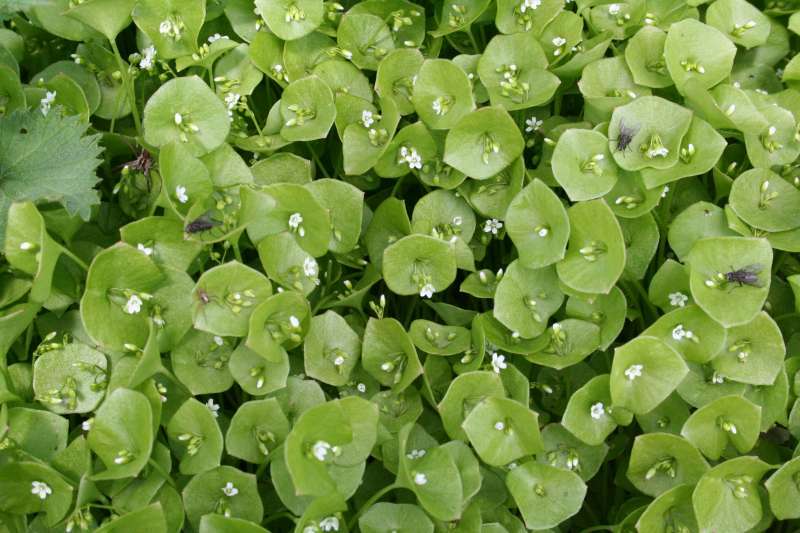 You can also get seeds for Miner's lettuce from seed merchants. 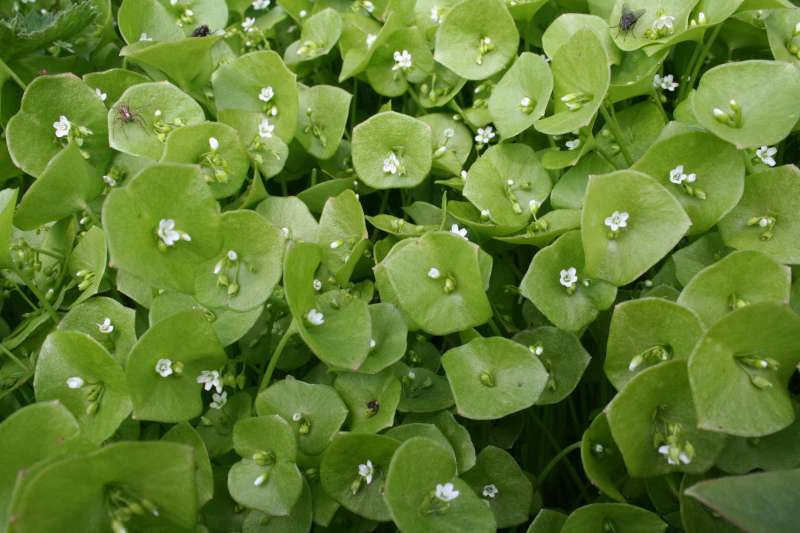 Claytonia perfoliata is not a native British plant but was introduced from the Pacific coast of North America. 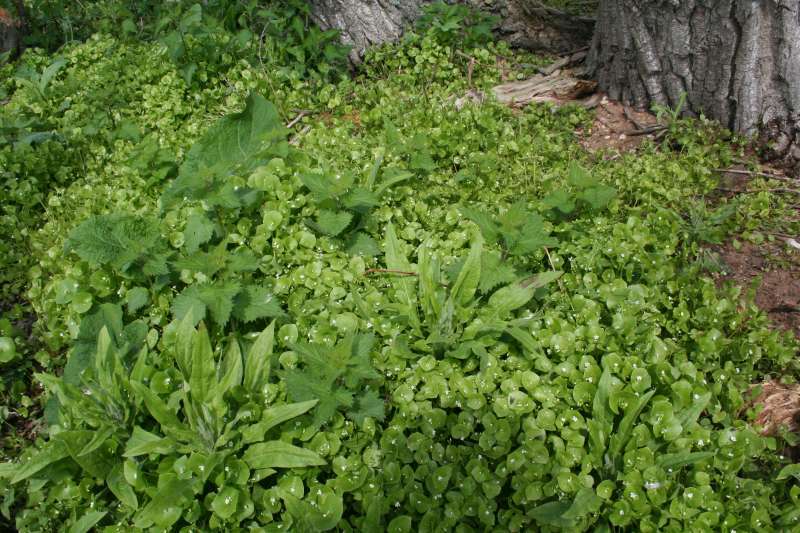 It has sometimes been grown as a salad vegetable. It can grow in dense drifts, as photo 2 shows. All photos were taken 12th of May, 2012 at Icklingham Plain. Plants for a Future on Claytonia perfoliata. Page first published Monday the 14th of May, 2012.